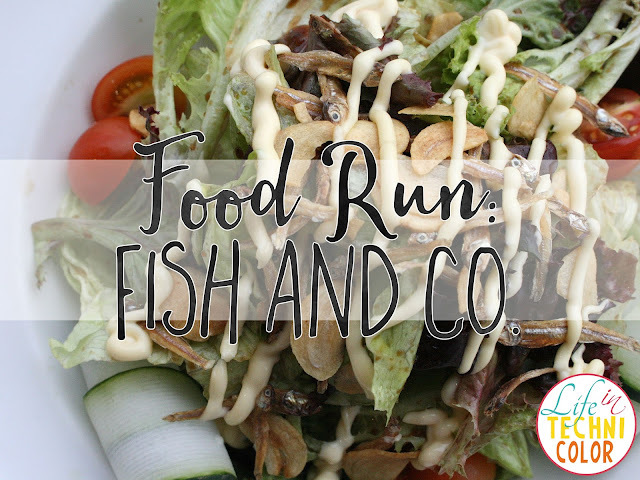 Zomato Food Run: Fish & Co.
Our third stop: Fish & Co! At Fish and Co. in SM Mall of Asia, we tried the following dishes: Garden Salad, Fried Calamari, and Mussels in Garlic Lemon Butter Sauce. Yum! 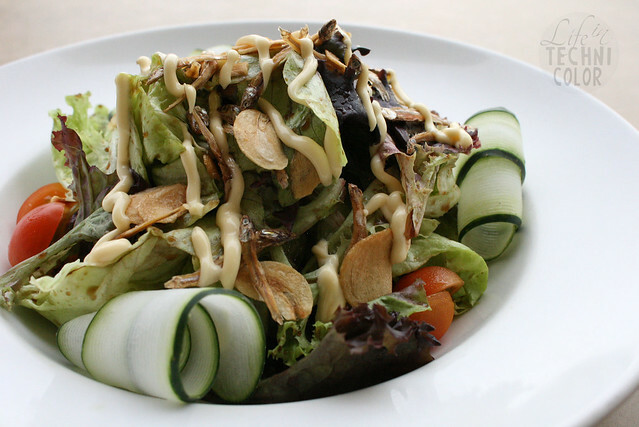 Their Garden Salad is a plate of assorted greens tossed in balsamic vinaigrette served with crispy garlic slices, ikan dilis, tomatoes, and cucumber ribbons then drizzled with Japanese mayo. I don't think I've ever had a salad with dilis in it, but it was delicious! The Japanese mayo was a great touch too! 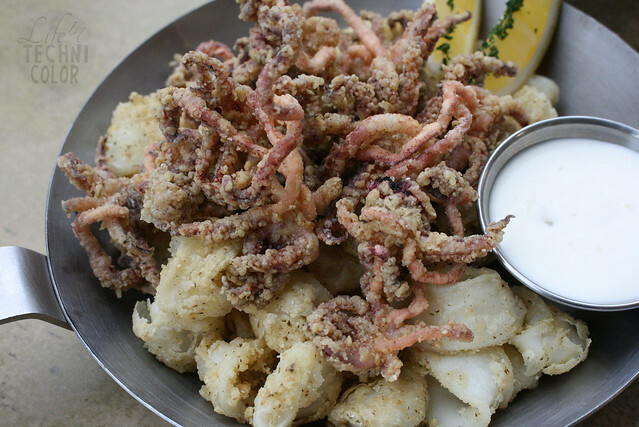 Here, their calamari is coated in spicy flour, which I loved! They then deep fry it to a golden brown, but they made sure to lay off the breading. It wasn't too thick like in other restaurants, so you can actually taste the squid. Finally, their award-winning dish! 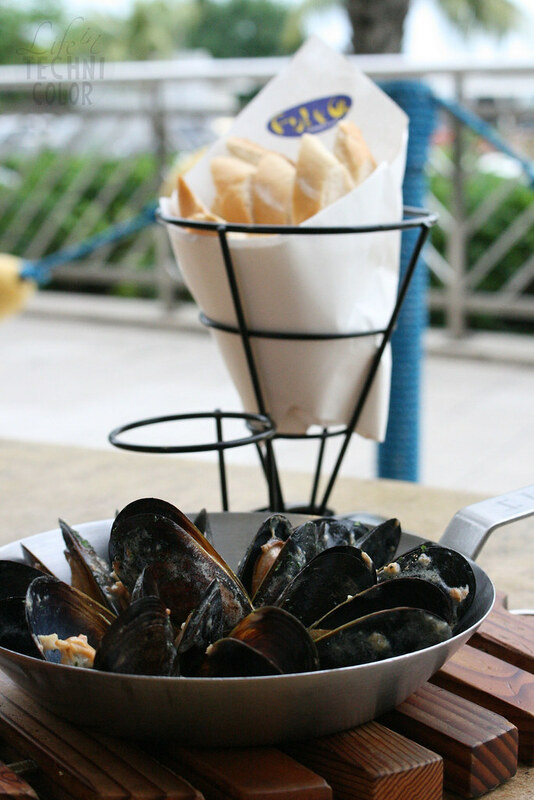 Their Chilean mussels is sautéed in garlic lemon butter sauce and best eaten with baguette bread. Without the bread, it might be too salty, so the pairing is highly recommended! 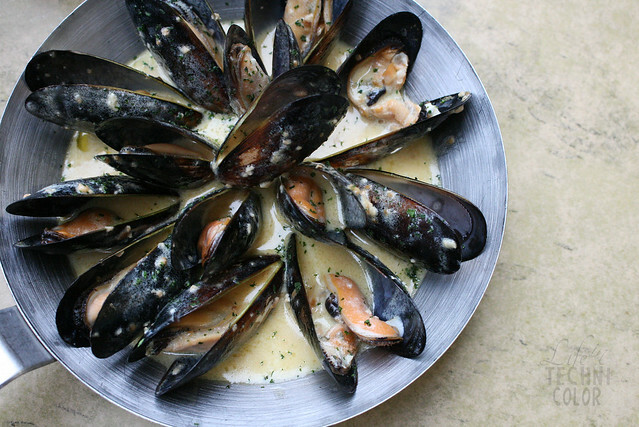 It's a really good dish that you shouldn't miss when you dine at Fish & Co.! If you have a Citi card, take advantage of their newest promo with Fish & Co. Get 30% off on salads and appetizers when you use your Citi card from August 15 to September 15, 2016 - no minimum spend required! 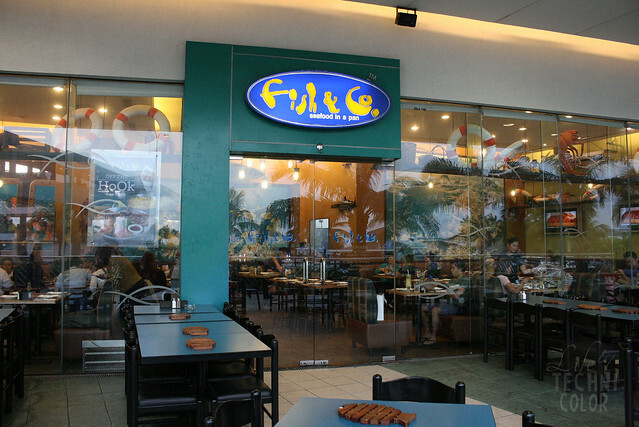 Fish & Co. is located at Ground Floor, Entertainment Mall, Mall of Asia Complex (MOA), Pasay City.